SKI SHUTTLE SERVICE PROVIDED DAILY BY FROSTWOOD VILLAS HOA. Frostwood Ski and Golf Villas a Residence for All Seasons Lo This is a PLANNED UNIT DEVELOPMENT (PUD) All town-homes in this NEW construction master planned community have four bedrooms and a two-car garage. Model open daily from 1 to 5 PM. 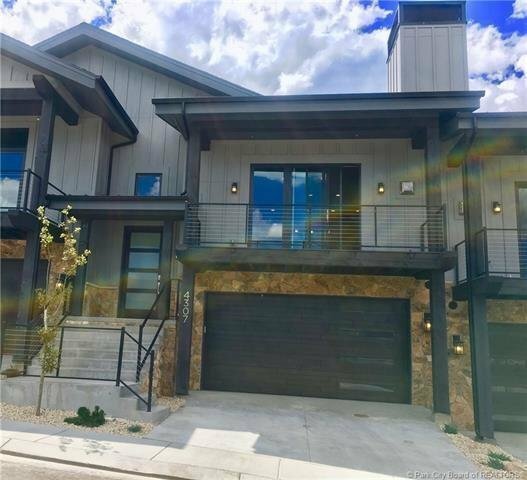 Come see the quality throughout, the over sized windows, wood floors, Thermadore appliances and upgraded fixtures,...this mountain modern home flawlessly blends modern and cozy. SKI SHUTTLE SERVICE PROVIDED DAILY FOR ALL FROSTWOOD VILLAS RESIDENTS. ALL PICTURES ARE TAKEN FROM THE VILLA AT 4296 FROST HAVEN RD. Purchaser to verify all listing information including square footage.